Diabetes has become one of the most common diseases within the recent years. 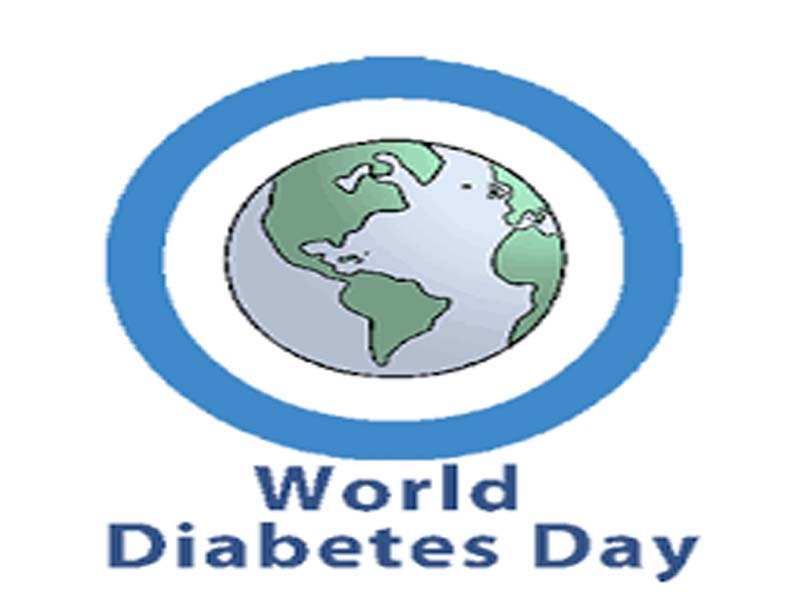 In the year 2015, it was estimated that 415 million people are affected by diabetes worldwide. 8.3% of the total world population (which includes both men and women) are diabetic, in which 90% are type 2 DM. Within the time frame 2012-2015, diabetes has killed 1.5-5.0 million people each year, which resulted in consideration of the disease as one of the deadliest diseases in the world. This figures may also double in number (estimated 592 million by 2035) if a new treatment method is not discovered. The global economic cost of diabetes was estimate to be around $612 million USD in 2014. Therefore, various awareness programs have been started around the globe to aware people about the disease and the measures to be taken to live a healthier life. 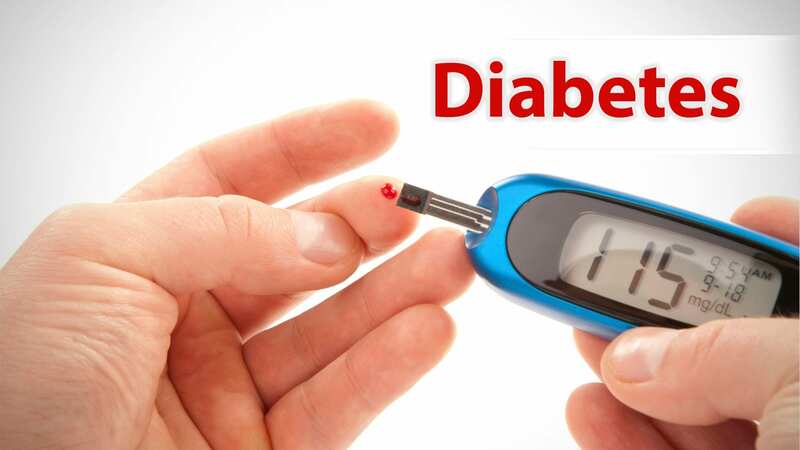 Diabetes or diabetes mellitus (DM) is a group of metabolic diseases which affects a person having high blood sugar level for a prolonged period. As diabetes is classed as a metabolic disorder, one needs to learn more about the ‘Metabolism’. Metabolism is defined as the process in which our bodies use the digested food to generate energy and growth. The majority of what we consume is broken down into glucose. Glucose is a sugar form which works as ‘fuel’ to our body. As soon as the food is digested, the glucose generated travels to the blood stream to reach to the respective cells to produce energy for the body. However, the glucose can’t enter the cells without the insulin. Insulin is a hormone secreted by pancreas in an adequate amount after the digestion process so that it can aid the glucose to enter the cells. When the glucose enters their respective cells, the blood glucose level of the body drops down. When a person is suffering from diabetes, the glucose generated is highly elevated (hyperglycemia). Inadequate insulin production by the pancreas. The excess glucose build-up in the body eventually passes out of the body through urine. Therefore, without insulin, the body won’t be able to use up the glucose as it needs, leading to a condition called ‘Diabetes’. High intake of junk food, sugary or oily food. Approximate 10% of the diabetic patients suffer from type 1 diabetes. The type 1 diabetes is also known asinsulin-dependent diabetes mellitus (IDDM), juvenile diabetes, or early-onset diabetes. This is a condition where the pancreas isn’t able to produce adequate amount of insulin the body requires. People develop type 1 diabetes before the age of 40 often in early adulthood or during the teenage years. 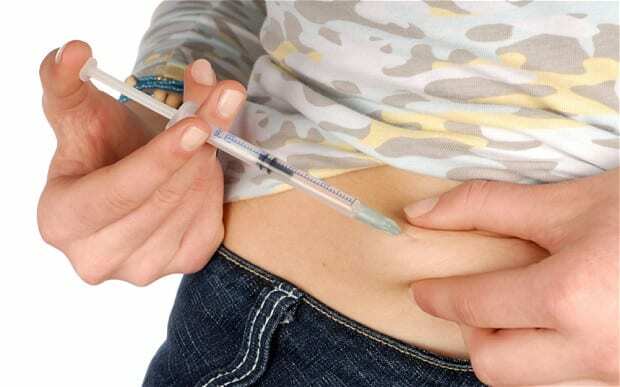 Patients suffering from the type 1 diabetes have to take insulin injection for the rest of their life so that the body is able to receive the required amount of insulin. They must also ensure the blood-glucose levels in the body by taking regular blood test and following a special diet. In case of type 2 diabetes, the body isn’t able to produce enough insulin for the proper functioning of the organs or the various body cells aren’t able to react properly to insulin (this process is termed as ‘insulin resistance’). Approximately 90% of the diabetic patients worldwide suffer from type 2 diabetes. Some people may be able to reduce the type 2 diabetic effects by losing weight, turning to a healthier diet, doing more exercise on regular basis and keeping an eye on the blood sugar levels. However, this is not so easy! 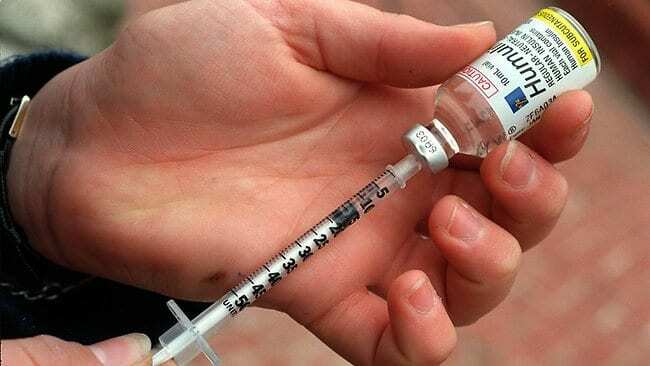 Type 2 diabetes is a progressive disease and with time it worsens forcing the patients to depend on insulin syringe or tablet for the rest of their life. Type 2 diabetes generally occurs in to people who are over-weight and obese compared to the ones who have a healthier body weight. The excess amount of visceral fat or central obesity and belly fat or abdominal obesity are the reasons for type 2 diabetics in obese people. These fats cause the body to produce chemicals that destabilize the metabolic and cardiovascular systems. Being over-weight, obese, inactive, eating junk food on daily basis can lead to the risk of development of type 2 diabetes. According to the report in the journal ‘Diabetologia’ by the researchers of the Imperial College of London, sugary soft drinks are the direct cause for the diabetes development in urban regions. Who have the risk of developing type 2 diabetes? Older people: Since as people get older they tend to become physically inactive and eat more. Ones who have/had close relatives suffered from the type 2 diabetes. People of Middle East, Africa and South Asian descent. Men who have lower testosterone levels (researchers from the University of Edinburgh believe that low testosterone levels causes ‘insulin resistance’). 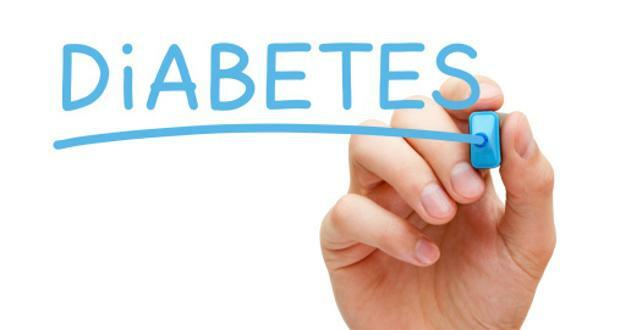 A vast number of people who later on became type 2 diabetic, initially suffered from ‘Pre-diabetics’. Prediabetics is a condition when the blood-glucose is higher than normal but not high enough to be treated. It is the process where the body cells slowly become ‘Insulin resistant’. Some studies have proved that even in prediabetic condition, there is risk of heart and circulatory system damage. This diabetic condition occurs to females during the pregnancy period. Some women develop very high blood sugar level in the body which ultimately leads to the improper production or stoppage of production of insulin in the body. Since Insulin tasks to transport the glucose to the respective cells, therefore, when the body isn’t able to produce enough insulin, glucose accumulates in the body and raises its level. According to the researchers from the National Institutes of Health and Harvard University, the women who follow unhealthy diet or diets containing higher fatty food have more risk of developing Gestational diabetes during pregnancy compared to other women. The diagnosis procedures of gestational diabetes are made during the pregnancy period. Gestational diabetes can be controlled to a large extent through healthier diet and regular exercise. By taking ‘Blood glucose controlling’ tablets or medications. Untreated Gestational diabetes can cause complications during the childbirth which may be risky for both the mother and the child. Generally, the baby born in such cases are abnormally large and heavy. Polyuria: This is the case, where the person will suffer from frequent urination. Polydipsia: the person will become increasingly thirsty. Polyphagia: where the person will always remain hungry or their food intake will increase abnormally. Numbness and tingly effect in hands and feet. How to determine whether a person is suffering from Diabetes, prediabetes or neither? THE OGTT (oral glucose tolerance test). How diabetes can be treated? Diabetes treatments depend on the severity and the type of diabetes the person is suffering from. There are different treatment methods for the type of diabetes. 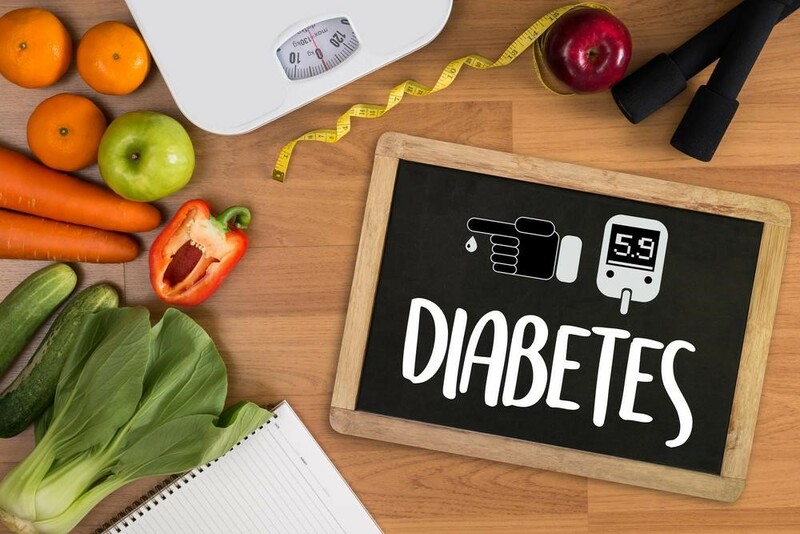 The type 1 diabetes is treated with insulin; regular exercise and a prescribed diet plan by a physician whereas Type 2 diabetes treatment involves weight reduction and exercise. When these treatments fail, the patient has to move on to oral medications. If the oral medications work fine then the person doesn’t need to depend on the insulin injections. This diabetic condition lasts lifetime and till now there is no cure to type 1 diabetes. The patients with type 1 diabetes have to take regular insulin injections. They have to follow healthy diet and do plenty of exercise. Type 2 diabetes also usually last lifetime; however, there has been several cases where a person was able to get rid of the disease through proper treatment. This can be treated without medication too, by following a healthy diet, daily exercising and body weight control. According to the researchers from the Mayo Clinic Arizona in Scottsdale, gastric bypass surgery can also reduce the effects of type 2 diabetes in high proportions. Proper medication, injections, special diet and exercise regime can help a patient to get cured. What are the various complications that may occur if diabetes in not treated? Eye Complications: glaucoma, retinopathy, cataracts and more. Foot complications: Ulcers, neuropathy and sometimes amputation of foot due to gangrene. Gastroparesis: the inability of stomach muscles to work properly. Gum disease: The chances of gum disease increase in diabetic patients. Heart problems: Ischemic heart disease (reduction in the blood flow to the heart). Hearing loss: diabetic patients have the risk of hearing problems. Hypertension: Can develop kidney problems, eye problems and increase chances of heart attack and stroke. Infections: the risk of several infections increases in diabetic patients. Kateocidosis: accumulation of ketone bodies and acidity in the blood. Mental health problems: can cause depression, anxiety and several mental disorders. Neuropathy: Nerve damage in diabetic patient leading to several complications. Nephropathy: Uncontrolled blood pressure, kidney problems. PAD (Peripheral arterial disease): increase leg pains and walking problems. Skin complications: Skin rashes, infections and disorders. Slow healing of wounds: Wounds don’t heal properly in diabetic patients. Stroke: Risk of stroke rises in diabetic patients. Who should diabetic patient seek help from? A diabetic patient can’t take care of himself or herself all alone. He or she needs support from family and friends along with the doctors and medical team. Counsellor or mental health professional. Always seek help from experts or doctors if you have any problem with your diabetes. Depression and anxiety increases during such condition, therefore, don’t hesitate to consult with a counsellor. Talk to your doctor about the vaccines, shots, injections, medicines etc. for other sickness or illness when you have diabetics. A wrong medicine can lead to devastating results. You need to look after the medications for other purposes while you are on diabetic medication. If you have questions about your disease and health, ask your nurse freely when he or she arrives. Prepare of list of doubts and questions and ask them one by one. Learn all the things that you need to recover quickly.